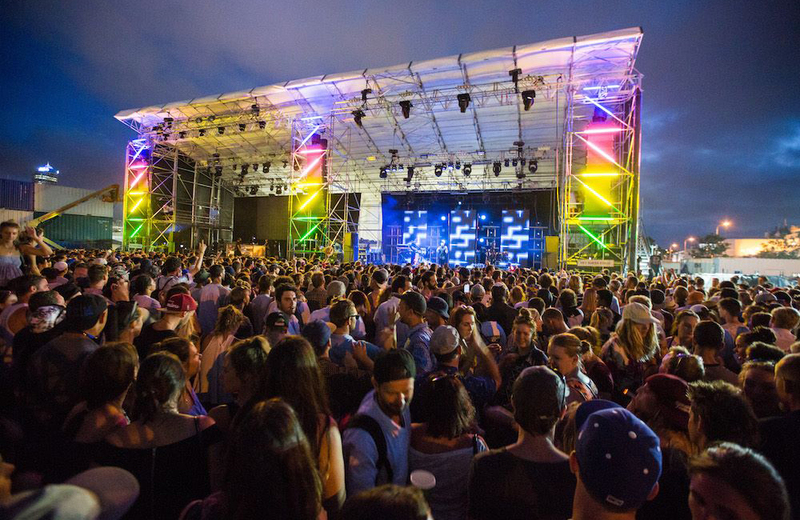 St. Jerome’s Laneway Festival has come a long way from its humble beginnings. 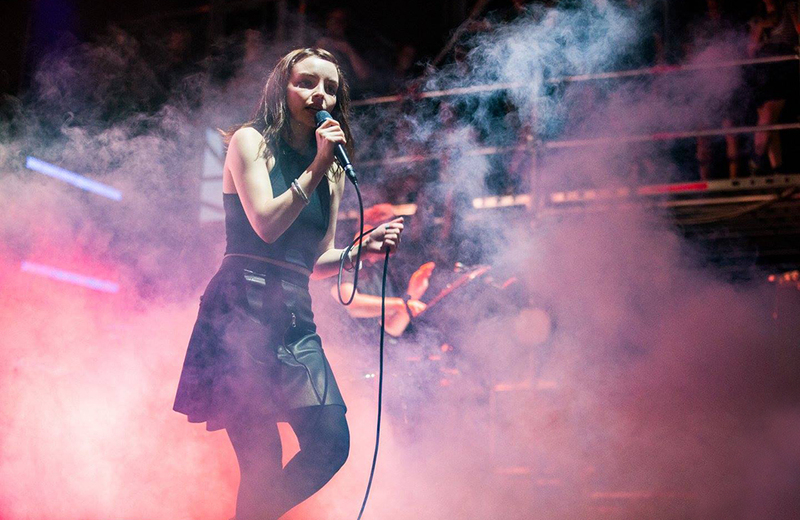 Started in 2005 in the backyard of a small Melbourne bar, Laneway has exploded to become one of Australasia’s must-attend festivals. 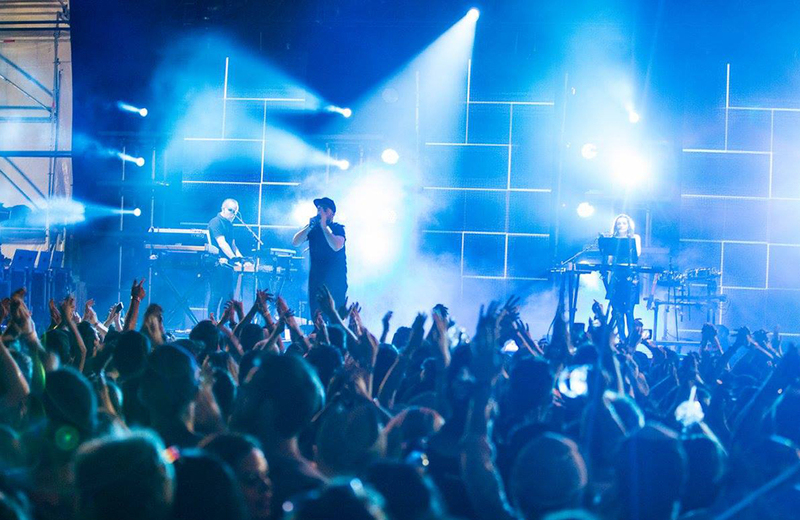 Now comprising seven separate, one-day events — in five cities across Australia, plus Singapore and Auckland — it delivers on its promise to host the most popular acts of the moment. 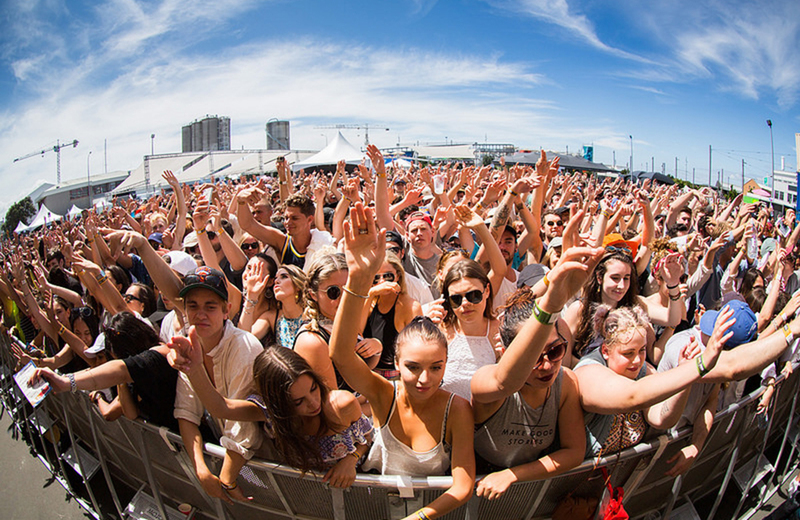 Auckland’s Laneway event will be held on the city’s Anniversary Day, Monday January 30. 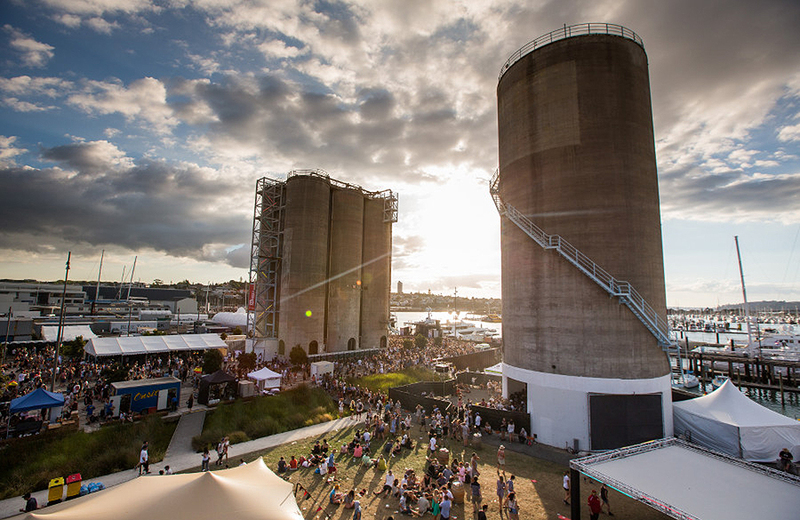 As the festival has grown, so has the need for a bigger venue; this year sees the festival moving from its waterfront location of Silo Park to the gloriously leafy Albert Park in the central west. Plenty of free water stations and tons of natural shade means this might just be the city’s most comfortable summer festival yet. 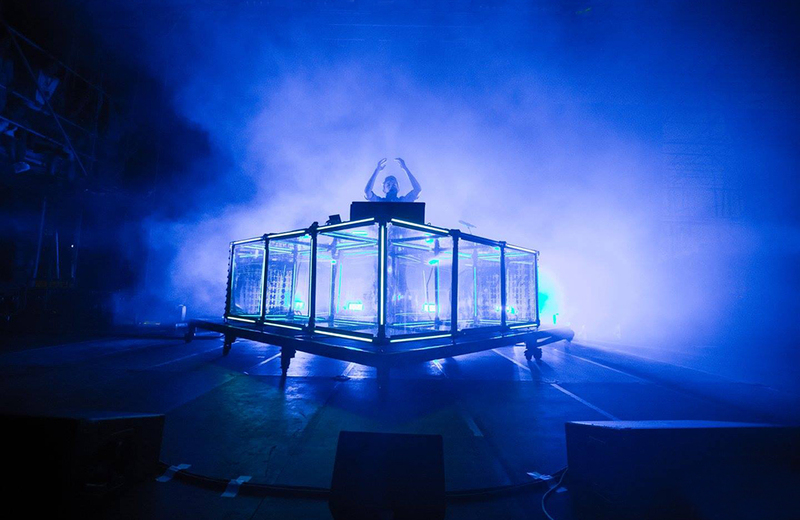 This year’s line-up includes Young Thug, Tycho and Clams Casino who’ll be heading over from the USA alongside perennial Aussie and Kiwi favourites Chet Faker, Flight Facilities and DMA’s. 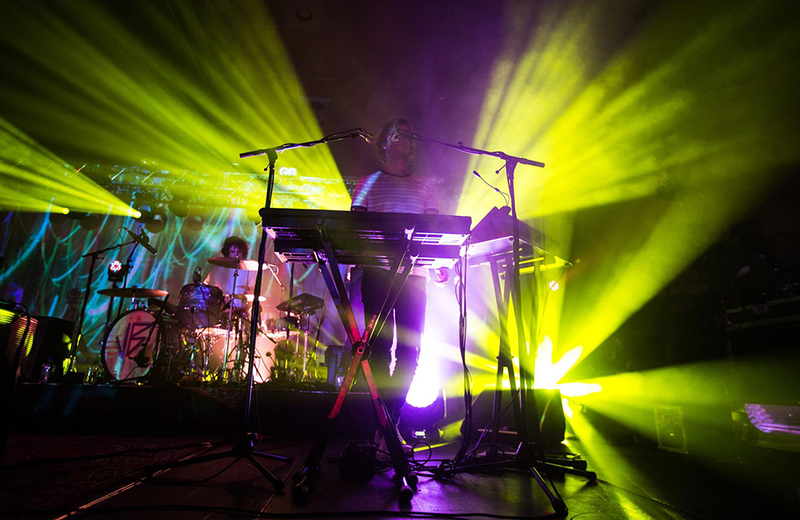 It’s a strong line-up of electro, hip hop and indie that sits nicely alongside the festival’s ethos of championing community spirit, good vibes and fun. 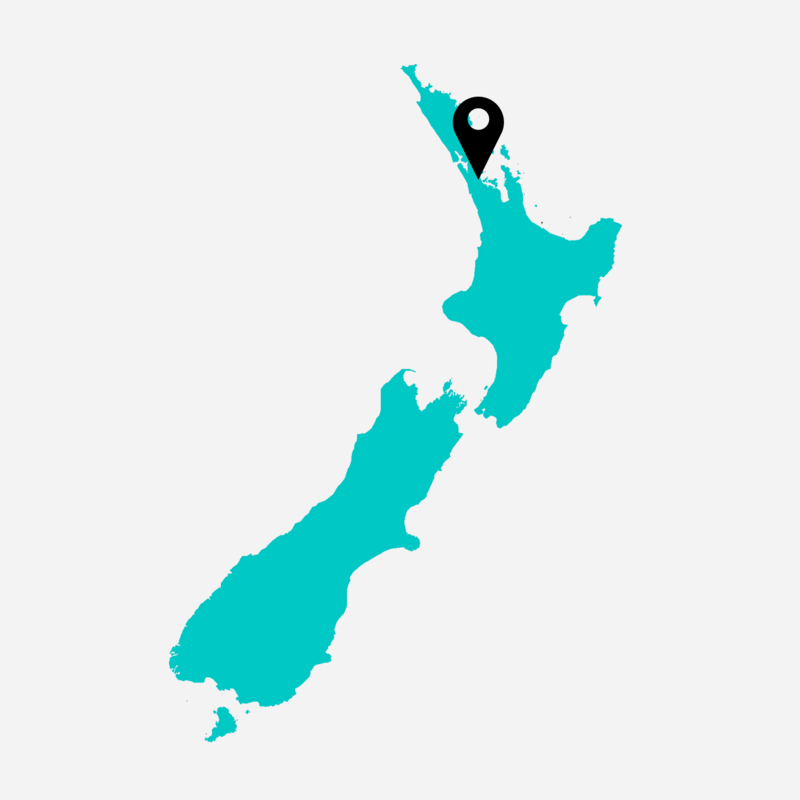 Albert Park is located within Auckland CBD’s strict alcohol ban zone, meaning anyone caught with alcohol on the streets surrounding the festival site risks being arrested. Festival-goers are encouraged to bring an empty plastic (not glass) bottle so they can fill up for free at the many water stations. Kiwis often enjoy going barefoot in public but shoes are required in order to enter the festival. Photo ID is also essential. Organisers are reluctant to advertise the fact that tickets can be bought on the door on the day of the festival. Anyone looking to try their luck on the day should be prepared to arrive very early.